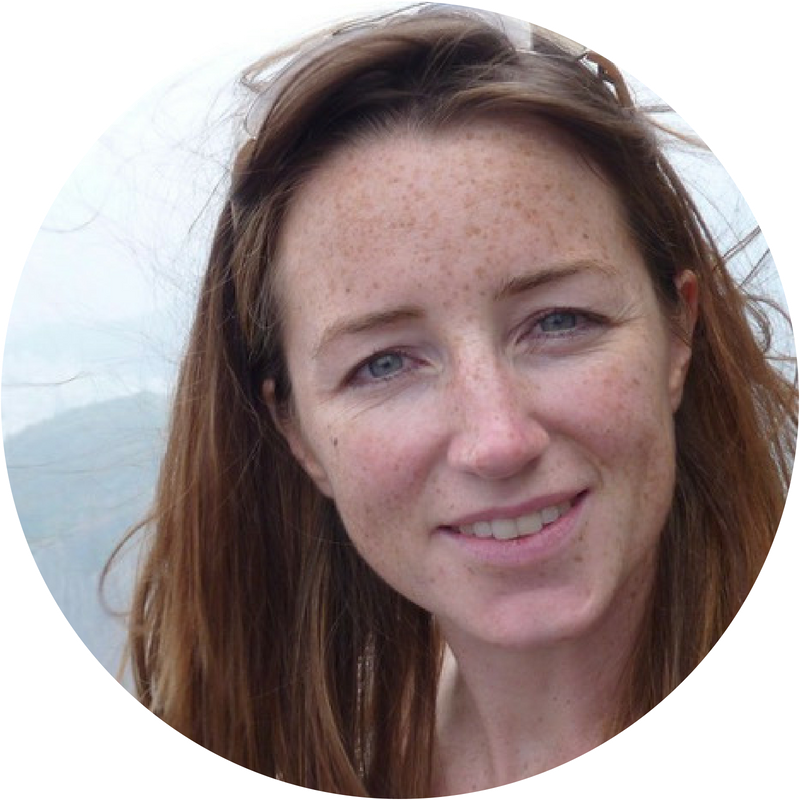 Ginny has a Master’s in Social Anthropology from Edinburgh University which cemented her love of travel and desire to understand the diversity within local and global communities. She spent seven years in corporate headquarters at BP Plc (oil and gas) within the Press Office, the Social Investment team, and ultimately managing the global Sustainability Reporting suite - online and printed - covering over 60 countries. In 2006 her job took took her to remote Papua (a contentious and environmentally/socially sensitive environment) where she was responsible for establishing a communications team and strategy across remote indigenous communities, and reporting progress back to a high profile international panel of human rights professionals and environmentalists. Ginny hasvolunteered and consulted for various NGOs in Egypt, Brazil and Australia, focusing predominantly on the social impact of community projects. She trained and practiced as a Secondary English Teacher in an International Baccalaureate school in Cairo for two years. Ginny has attended the FIGT conference twice and been an honorary PPWR member both years. This year she is editing the PPWR conference book. She really enjoys working in a team and is well versed in achieving results remotely, across time zones and languages. Ginny has served on the FIGT Board since October 2018. Contact her at communications@figt.org.